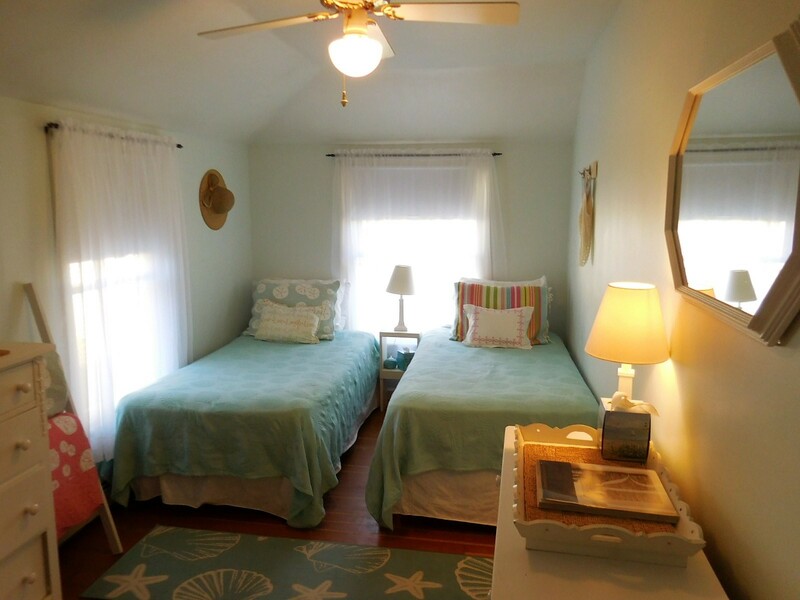 Cozy newer home near two beaches! 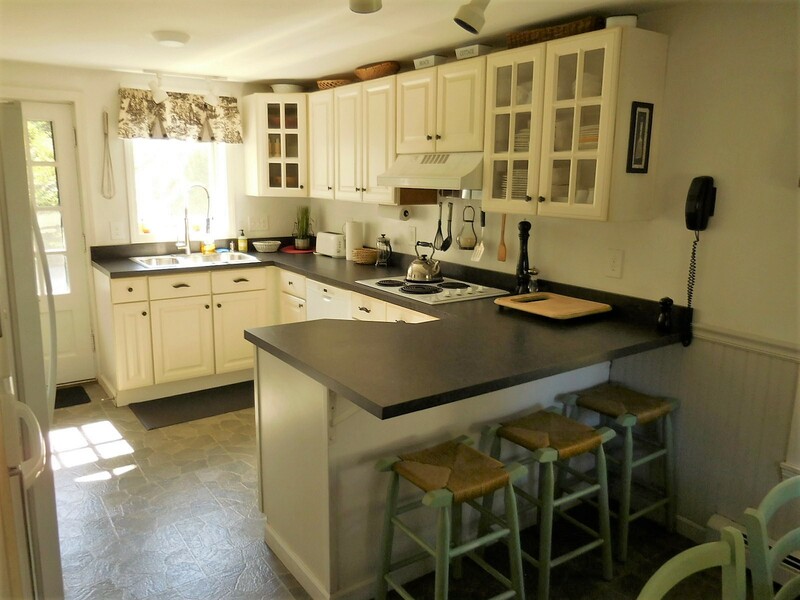 This very well-maintained two story Colonial is located on a quiet street in Prouts Neck, one of Maine's premier coastal communties. 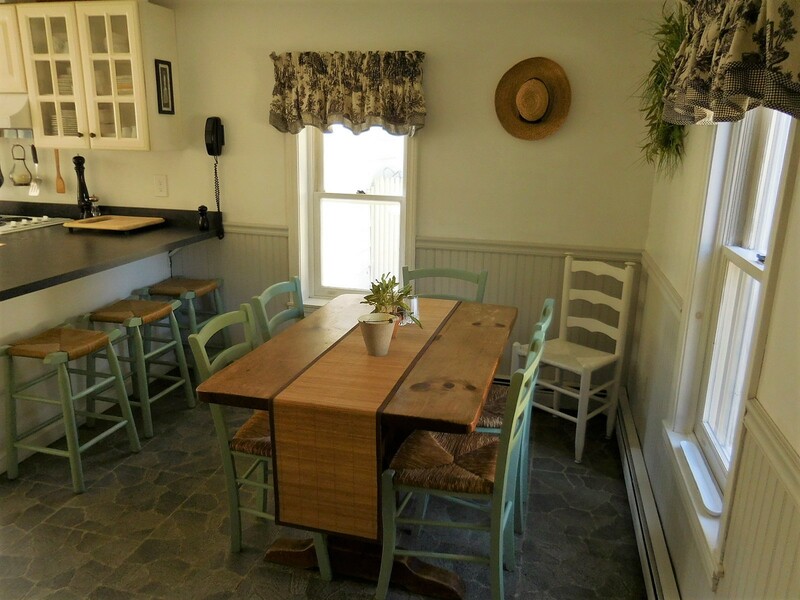 The first floor offers a sunny eat-in kitchen with new countertops, dishwasher and refrigerator; living room with hardwood floors, wood burning stove and flat screen TV, and a pleasant sun room. 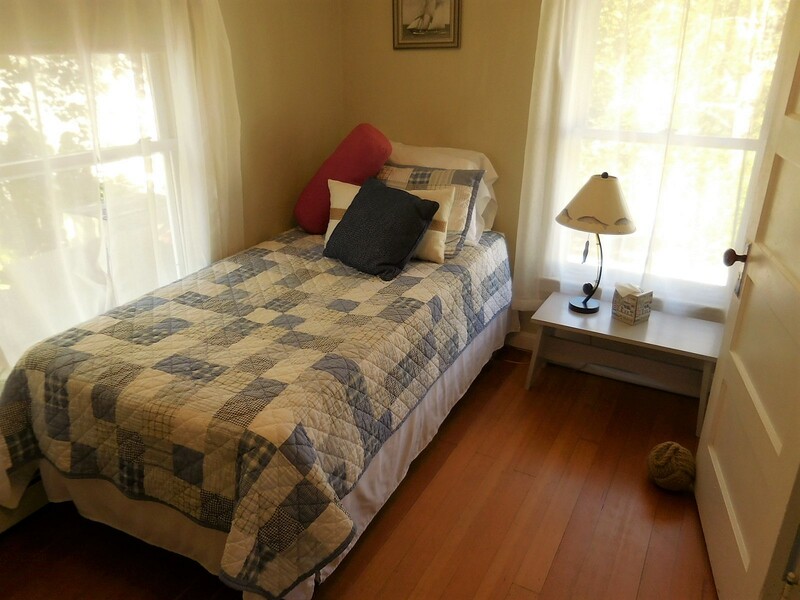 The second floor has three bedrooms, including a king-bedded room, a second bedroom with two twin beds and the third bedroom has one twin bed. The bathroom has a walk-in shower and clawfoot tub - original to the home. Amenities include screened porch with dining table, gas/charcoal grill, outdoor shower and large patio with gas firepit. Walk or bike to two beaches. This is a non-smoking property; a well-behaved adult dog may be allowed with prior approval of owner. Offered for August 1 - 31 at $10,500 or August 1-15 at $6,000 or August 17-31 at $ 5,000. 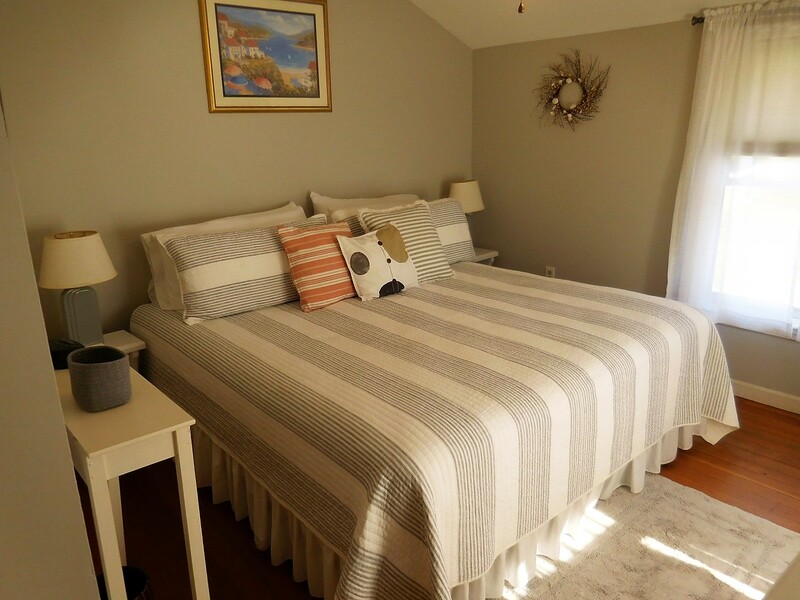 For additional information about this rental, please contact Lorraine at 207-883-4411.